0 LOOK: New Kip Moore “Slowheart” Album Has A Tracklist Now! Kip Moore has been in my Top 3 artists since I heard “Something ‘Bout A Truck” and “Beer Money” way back when. His presence and grit and passion on stage are matched by no one. We can’t wait to see him back for our US*99 Windy City Smokeout as our Saturday night headliner July 16th. 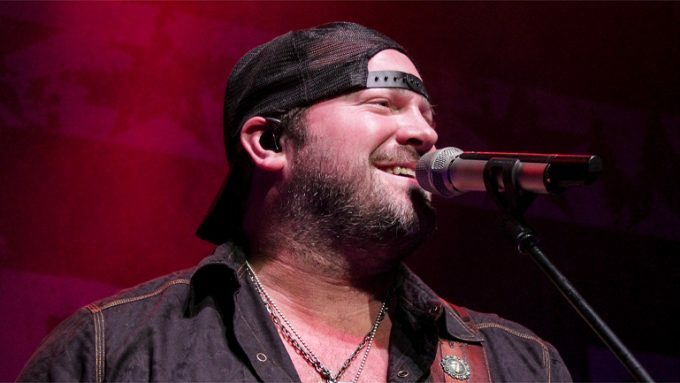 0 LISTEN: Lee Brice Calls Drew To Chat BBQ + His Charity Backyard Concert! Lee Brice called Drew this afternoon to chat about the Intrepid Fallen Heroes Fund (an organization supporting the families of military personnel lost in service to our nation, and for severely wounded military personnel and veterans) … right now, you have a chance to see him in an intimate backyard BBQ setting by entering to win at GoSeeLee.com (click ) ! ** Kellie Pickler & Kristian Bush are trending today as they are the headliners for this summer’s RibFest in Naperville … we’ll see both of them on stage on July 4th! More information & your tickets now HERE (click). We’ll see them later this summer, as part of our Windy City Smoke Out on Sunday, July 12th with Lee Brice. ** And finally, the Grand Ole Opry is trending today as the House has been added to the National Register of Historic Places, the nation’s official list of cultural resources worthy of preservation! 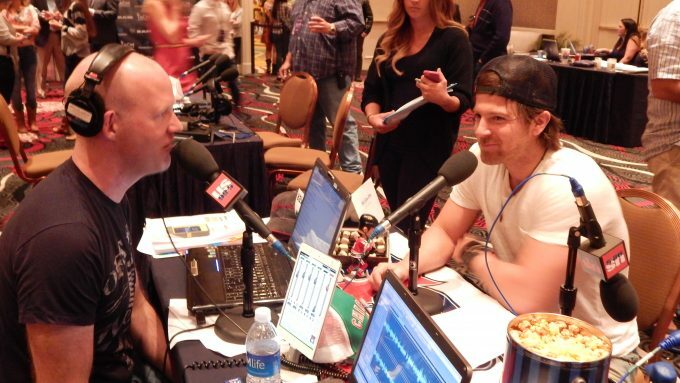 0 Lee Brice & Jerrod Niemann Called Drew From The Backwoods Today! On the heels of our Windy City Smokeout lineup announcement this morning, it was great to get a call from Lee Brice on #DrewsDiner! Even better, he was running a few minutes late because he was driving out to the county to write songs with Jerrod Niemann and they had no reception. Yep, Jerrod is on the call too! ** Luke Bryan is trending today as he just gave us more details about his final Spring Break album, “Spring Break … Checkin’ Out.” It’ll have five new songs, all written by him, along with six from last year’s EP as well (eleven songs in total). 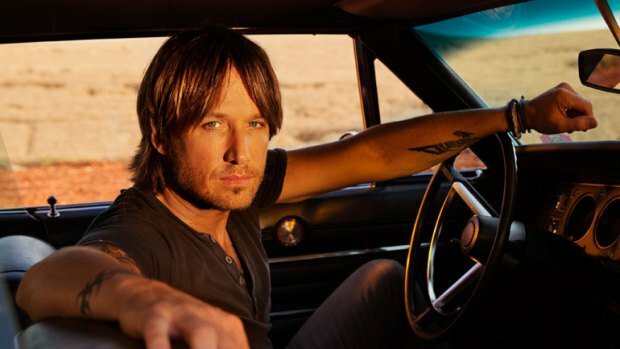 ** Keith Urban & Taylor Swift are trending today as they’ve just been added to the list of presenters for the Grammys on Sunday night! They joins Dierks Bentley along with huge music stars from all genres like Dave Grohl, Nick Jonas, Katherine McPhee, Meghan Trainor, Stevie Wonder and many more. 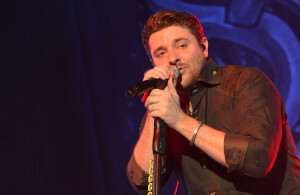 ** Chris Young is trending today as he’s the first headliner announced for the Windy City Smokeout coming to downtown in July. You get the full lineup with me at 10:10 Monday morning, along with a mystery headliner who will call #DrewsDiner at 12:10 Monday as well. Can’t wait! What a cool surprise to see Brett Eldredge in with Lisa & Ray last Friday … he said he’d come by after his Lake Shore Drive run, and he kept his promise! 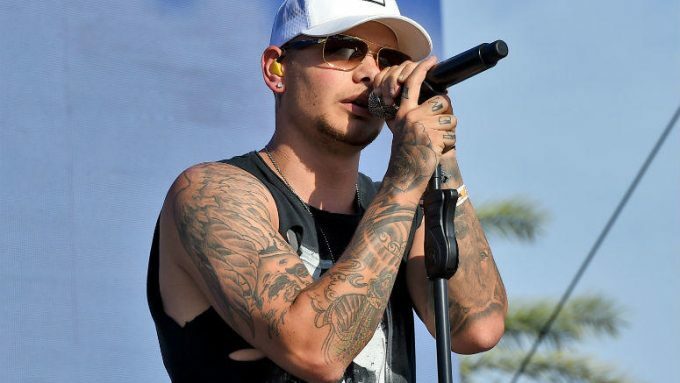 Listen below as we chat about his life, where he heard his new song “Mean To Me” first, who he’s digging in concert lately & much more!